Come see this beautiful and cozy freshly exterior painted 4 bedroom 3 bathroom with large lot including a 40'X 24' screened in porch with pavers and great golf course view of the 7th tee box in the great community of Stoneybrook West. 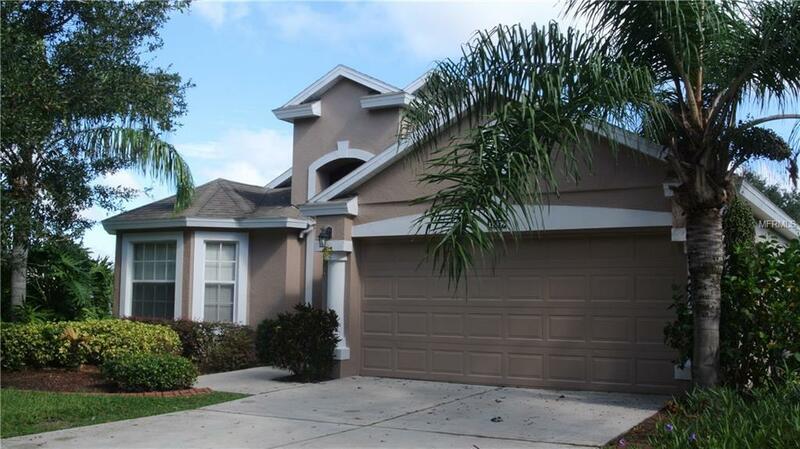 A gated and guarded single-family home community in historic Winter Garden, Florida. Stoneybrook West offers an active, family-friendly lifestyle for its residents. Incredible shopping and dining is a few miles away at Winter Garden Village. Additional Lease Restrictions The Community Has A 5% Max Of Homes For Rent in The Whole Community And it Has To Be Approved By The Association. Listing provided courtesy of Paradise Property Group Realty Inc.